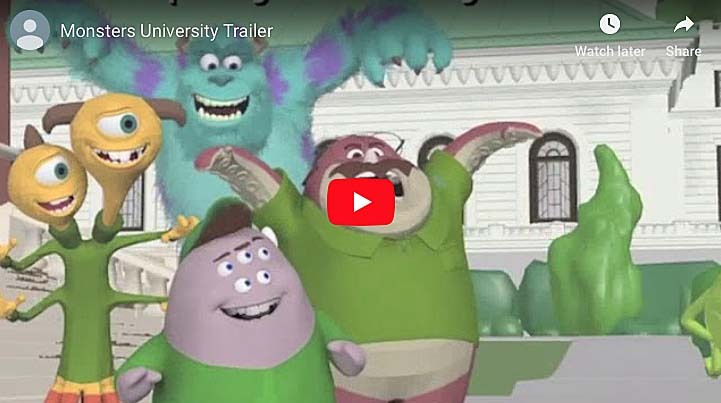 NY Tune Saloon, owned and operated by Tony Di Lullo, is a dynamic production company that offers original music in all styles for TV, film, advertising, and video games. 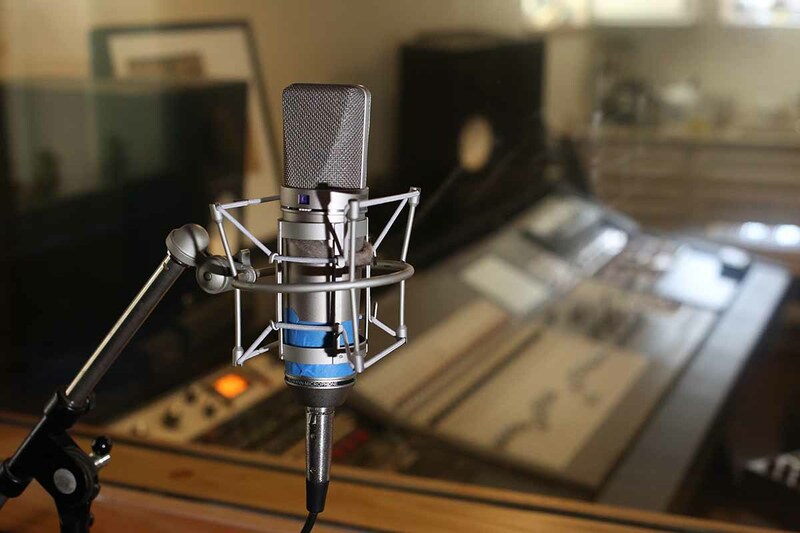 It also offers music production and recording for singer/songwriters, instrumentalists, composers and bands in a very comfortable environment. Tony has worked with major artists including a young Lady Gaga. He also teaches guitar, bass, and music production in person and remotely. 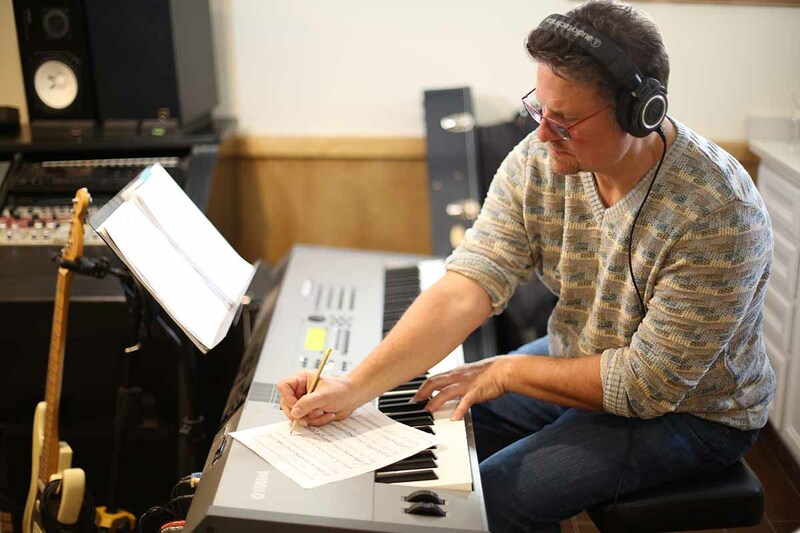 Tony Di Lullo is an accomplished songwriter, composer, and arranger. 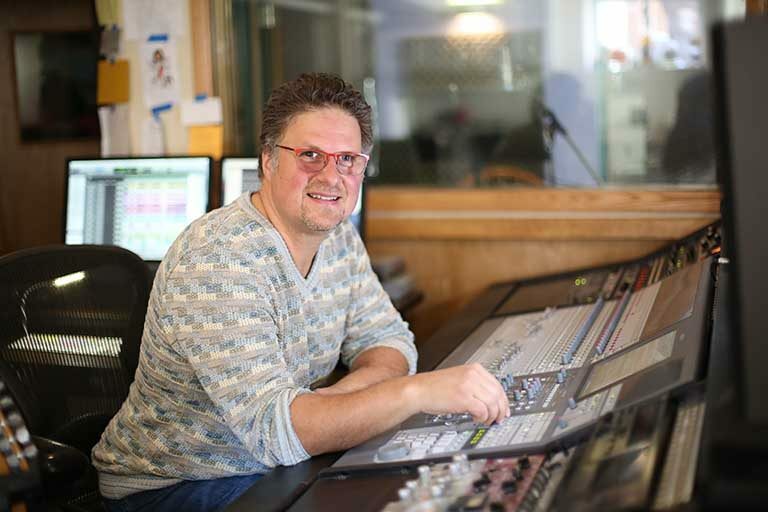 He has written music for many popular TV shows including America’s Most Wanted on Fox, Kenny the Shark on NBC, and many music libraries. He prides himself on being extremely versatile which allows him to meet the specific needs of each project. NY Tune Saloon is a fully equipped Pro tools based studio in a very comfortable environment located just 10 miles from midtown Manhattan. We have great sounding outboard gear (both vintage and modern) as well as the latest plugins to create the right balance between well-proven and cutting edge recording techniques. Our mixes are accurate and consistent. 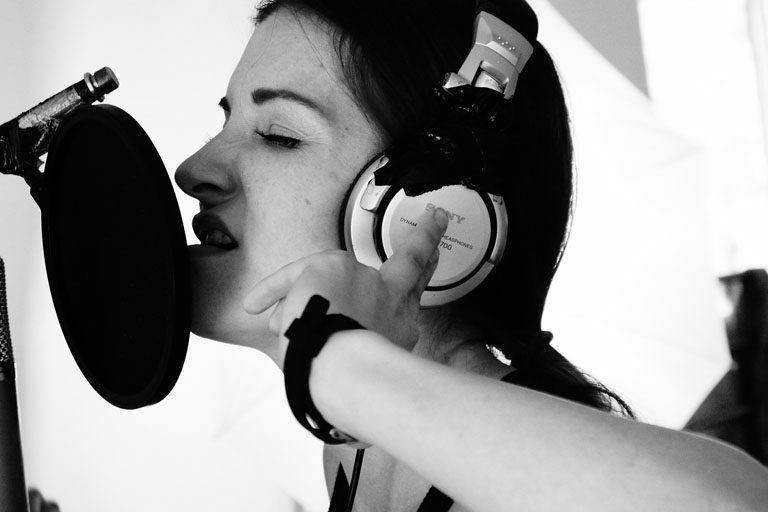 Let us take your songs to the next level!! What is a good vocal take? 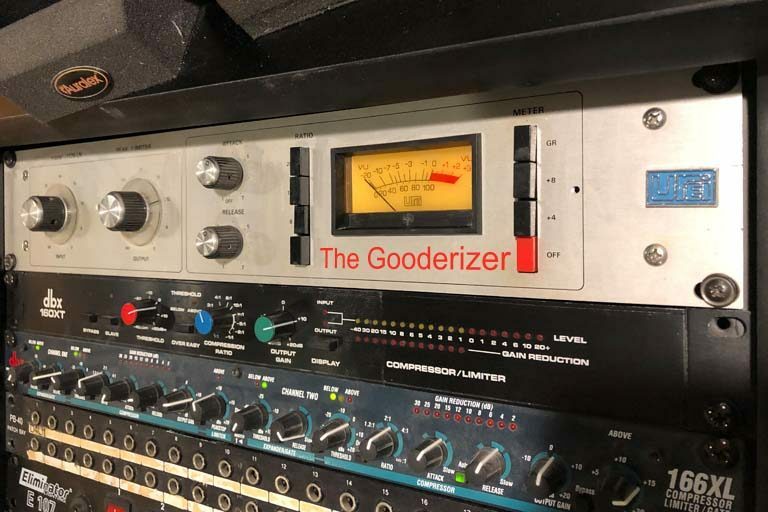 When fellow recording engineer Dom Barone called the UREI 1176, the “gooderizer”, I couldn’t stop laughing, but it’s so true. It makes everything sound good.